Using a massively scaled-up version of "Proximal Policy Optimization", which is a training system designed for OpenAI's successful 1v1 Dota 2 bot. OpenAI Five plays the game for a whopping 180 years every single day thanks to 256 GPUs and 128,000 CPU cores in the Google Compute Cloud. 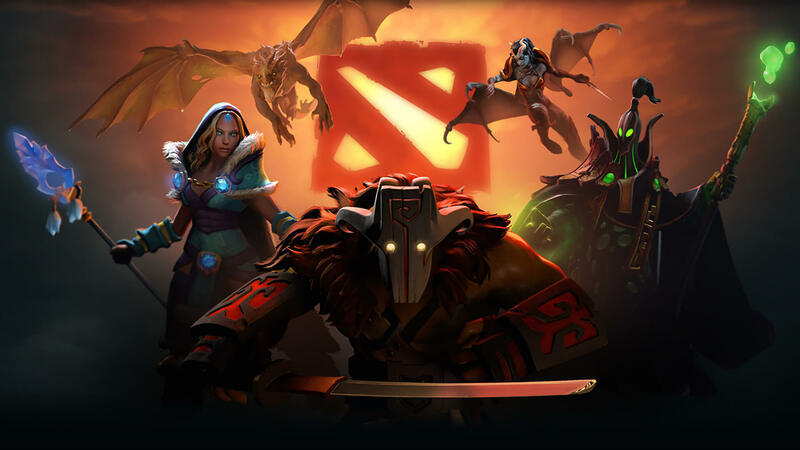 "Despite that, OpenAI five thrashed some of the most popular ex Dota 2 players, including Ben "Merlini" Wu, William "Blitz" Lee, Ioannis "Fogged" Lucas, the current pro player David "MoonMeander" Tan and play-by-play commentator Austin" Capitalist" Walsh. From a recap of the competition via The Verge, "The OpenAI Five triumphed in convincing fashion in the first game, not allowing the human players to even destroy one of their defensive towers". Team Human did squeeze out a win in the third match, but not without some strings attached. The team of bots calculated a 2.9% chance of winning before the start of the game based on its heroes' lineup. To everyone's awe, the bots beat the human players, which included former Dota 2 professionals, 2-1 in a set of three games. Every member of Team Human were selected on the criteria of being within the 99th percentile of players, which makes sense considering that majority used to be active pro players. This gave the AI a sufficient handicap for the human players to take the final win. OpenAI's initiatives with Dota 2 began in March previous year. Reward functions were identified, where the bots score points when they accomplish a certain task, but other than that they're basically set loose to play themselves. The bots are powered by five artificial neural networks trained to play the game from scratch using reinforcement learning, an iterative process that involves observation, action and feedback. While the victory on Sunday was a step closer towards OpenAI's aim of beating a professional team at the world championships, their next goal-transferring skills from the closed world of a game to unpredictable real-world environments-is far more challenging. However, the show's still going on Twitch with OpenAI explaining more about how they built and tested their team, and what's next for them.